We’d love your help. Let us know what’s wrong with this preview of Reverse Harem by Stacie Sultrie. 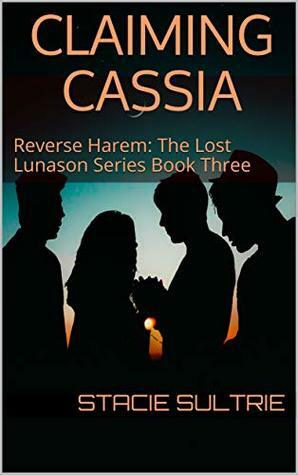 Secrets are revealed that leave Cas wanting more than ju Just when she thinks it’s safe to concentrate on her relationships, Cassia’s world is turned upside down once again. Secrets are revealed that leave Cas wanting more than just answers, and her three muscular mates hope to giver her everything she desires. To ask other readers questions about Reverse Harem, please sign up.